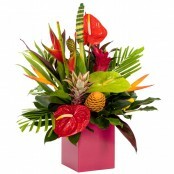 Flowers delivered in Neyland can be placed for delivery any time for same day, next day or even a day of your choosing. 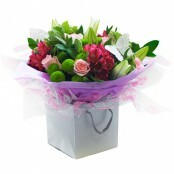 If you are really keen to get your flowers delivered in Neyland by a certain time, you can choose to do so with Foxglove Florists. 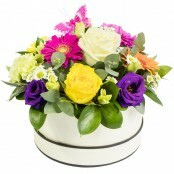 A lovely slection of hand tied bouquets, traditional flat bouquets, arrangements, basket arrangements & more to choose form. All prepared by a fully qualified Florist. Support local business and order from a real local florist! Below is a selection of flowers that can be delivered the same day in Neyland if ordered by 2.00pm (depending on stock levels). 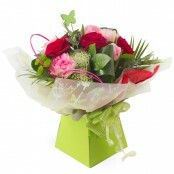 We can also deliver flowers the same day in the following areas Burton Ferry, Llanstadwell, Send Flowers and many more. 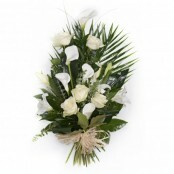 Please call us on 01646 279652 / 07926 609556 to see if we can deliver flowers in your area.